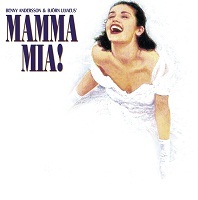 Come with us and enjoy this spectacular musical which transforms some of Abba's best known songs. 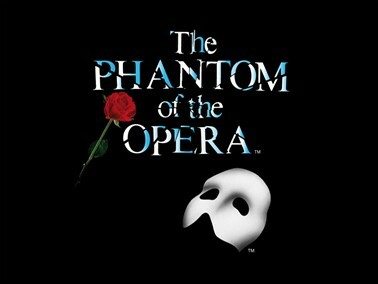 A spectacular production of Andrew Lloyd Webber’s romantic musical is based on Gaston Leroux's gothic novel of life beneath the stage of the Paris Opera House. 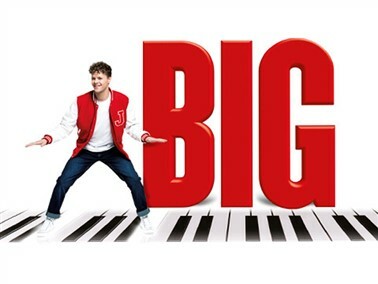 The international, award-winning smash-hit musical based on the blockbuster film, THE BODYGUARD is back in Southampton. 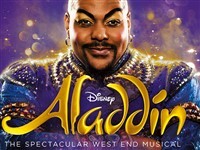 Disney bring their 1992 movie classic to life in this fantastical musical, which features the same unforgettable music as the film - created by Academy and Tony award-winning composer Alan Menken and lyricists Howard Ashman, Tim Rice and Chad Beguelin - as well as some brand new numbers. 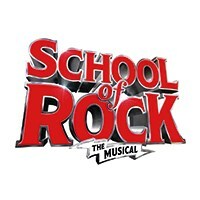 Based on the iconic hit movie with a new score from Andrew Lloyd Webber, lyrics by Glenn Slater, book by Julian Fellowes and the original songs from the movie, School of Rock is musical treat for all ages. 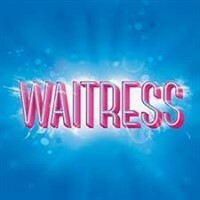 A new production of this iconic musical returns to the London Palladium for a strictly limited run in Summer 2019! 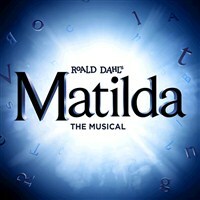 Roald Dahl's much-loved story bursts into life on stage in the musical version by Dennis Kelly and award-winning musician and comedian Tim Minchin. 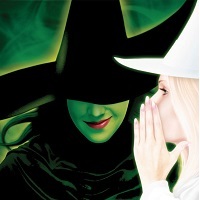 Come and be transported to a fantasy world of wizardry, witchcraft, sorcery and spells telling the story of an extraordinary friendship between two girls. 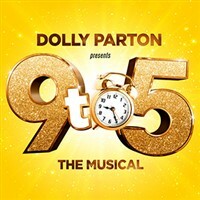 Starring Louise Redknapp, Amber Davies, Natalie McQueen, Bonnie Langford and Brian Conley, the smash-hit musical features a book by the iconic movie’s original screenwriter Patricia Resnick and an Oscar, Grammy and Tony award-nominated score by the Queen of Country herself, Dolly Parton. 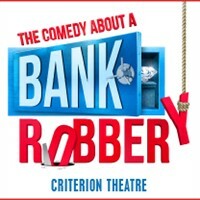 Mischief Theatre’s smash-and-grab hit The Comedy About A Bank Robbery is a fast, fabulous comedy caper, currently serving its 3rd year at the Criterion Theatre. 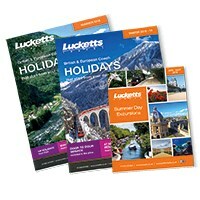 Summer 1958. 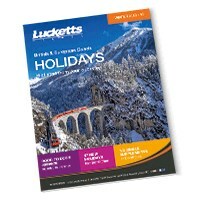 Leonard Vole is accused of murdering a widow to inherit her wealth. The stakes are high. Will Leonard survive the shocking witness testimony? 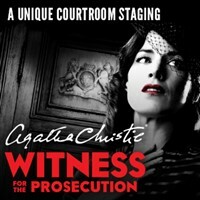 Will he be able to convince the jury of his innocence and escape the hangman’s noose? SEE YOU IN COURT. 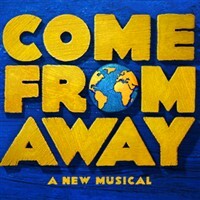 Awarded the Tony® for Best Direction of a Musical, Christopher Ashley's production guides audiences through a colourful and spirited cast of characters, brought to life by Tony® and Grammy® nominated writing team Irene Sankoff and David Hein. 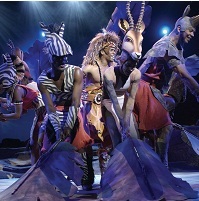 Brought to life by a ground-breaking, all-female creative team, this Tony Award®-nominated hit features original music and lyrics by 6-time Grammy®nominee Sara Bareilles (“Love Song,” “Brave”), a book by acclaimed screenwriter Jessie Nelson (I Am Sam) and direction by Tony Award® winner Diane Paulus (Pippin, Finding Neverland). The Bootleg Beatles join forces with the award-winning Royal Liverpool Philharmonic Orchestra once again to deliver a Beatles experience like no other. 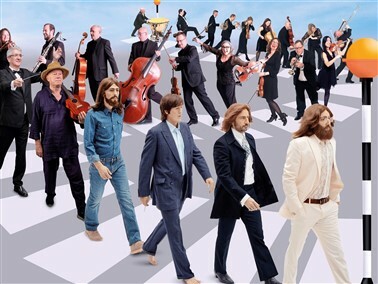 Experience two of the Beatles’ most iconic albums performed afresh in this special musical collaboration, adding a classical twist and performing beautifully arranged symphonic versions of the Beatles final two albums, Abbey Road and Let It Be. 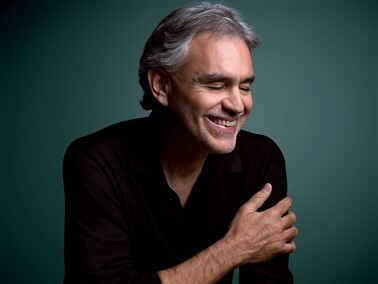 The world’s most beloved tenor, Andrea Bocelli, has announced he will be returning to the UK for an Autumn 2019 tour. 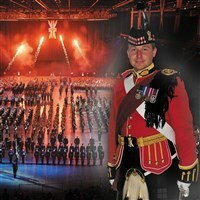 Come with us to see the spectacular Birmingham Tattoo. 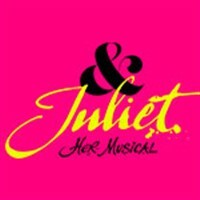 & Juliet explores what might have happened if Juliet didn't die at the end of Shakespeare's original play . Juliet heads to paris with her best friends to try to recover from the death of her soulmate. 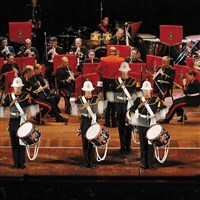 The world famous Band of Her Majesty’s Royal Marines will end the year with a military music spectacular featuring festive music, military marches, big band hits and popular showstoppers. 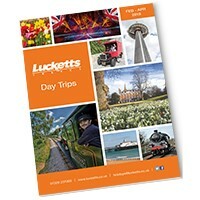 Don't miss this action-packed LIVE arena show on tour now! 25+ Marvel Characters + 1 epic quest. Familes, Assemble! 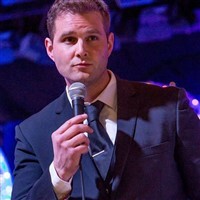 Enjoy 3 course Christmas lunch while being serenade with Michael Bublé hits. From humble beginnings in Nutbush, Tennessee, to her transformation into the global Queen of Rock 'n' Roll, Tina Turner didn't just break the rules, she rewrote them. 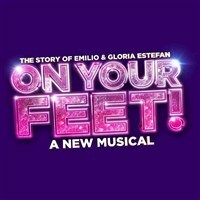 This new stage musical reveals the untold story of a woman who dared to defy the bounds of her age, gender and race. 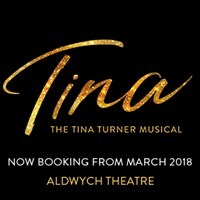 One of the world's best-selling artists of all time, Tina Turner has won 11 Grammy Awards and her live shows have been seen by millions, with more concert tickets sold than any other solo performer in music history. 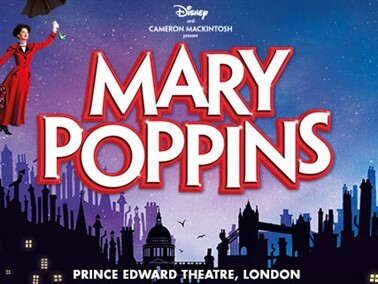 Mary Poppins returns to the West End! 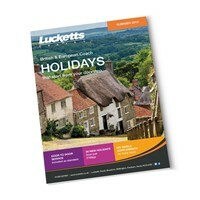 Is it Jane and Michael Banks who need a nanny? 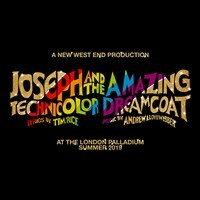 Or is it their parents, George and Winifred who actually need more looking after? 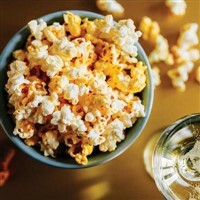 Only one thing is certain - after Mary Poppins arrives at 17 Cherry Tree Lane, with her no-nonsense approach to making the right choices in life, nothing will ever be the same again. 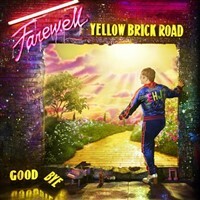 Elton John has announced thirteen new UK arena shows for late 2020, following the announcement of the first UK dates of his Farewell Yellow Brick Road tour. 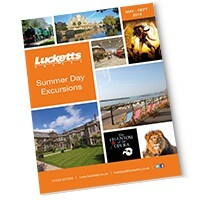 Lucketts Travel Limited is an appointed representative of Wrightsure Services (Hampshire) Ltd which is authorised and regulated by the Financial Conduct Authority (their registration number is 311394) and which is permitted to advise on and arrange general insurance contracts.